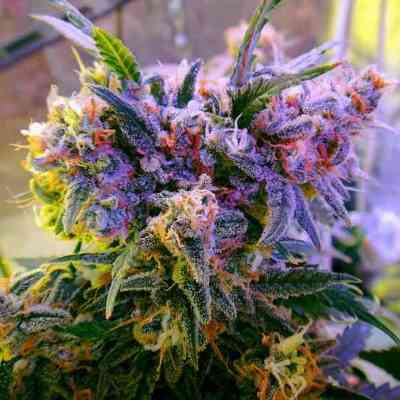 Enemy of the State is a feminized strain from Super Strains. Very strong variety with typical musky taste. 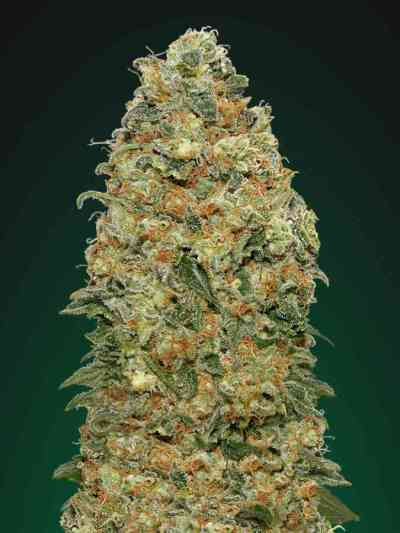 This old Indica genetic finds her origin in Afghanistan and is the mother of the legendary Amnesia. Short bloom time of 8 weeks. Growth is slower, that's why she needs time to grow into a little crop. Indoor this must be taken into account, which can result in a yield to 500 grams per square meter. Enemy of the State is also very suitable for outdoor growing. Because of the slow growth, she will have a height of 1,5 meters in the end. One plant per square meter is enough, if you sow in May. 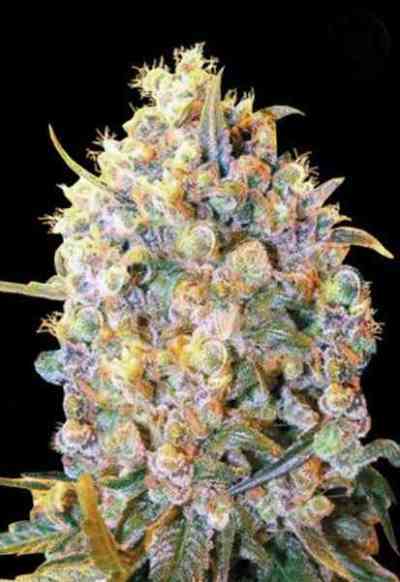 Its aroma and taste is followed by powerful strong high which decreases.